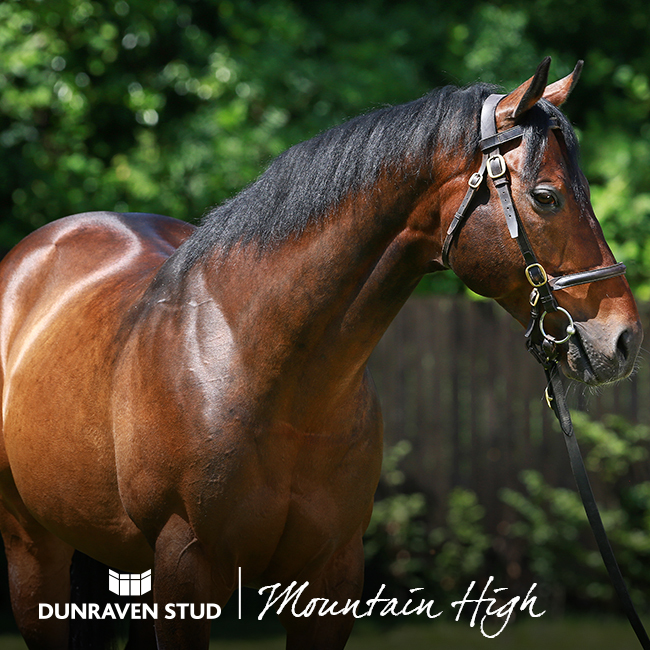 A proven winner at Group 1 level, Mountain High was bred to be a champion. One of the most coveted families in flat racing circles, by the hugely influential sire Danehill out of the world class race mare Hellenic, both parents being Group 1 winners. 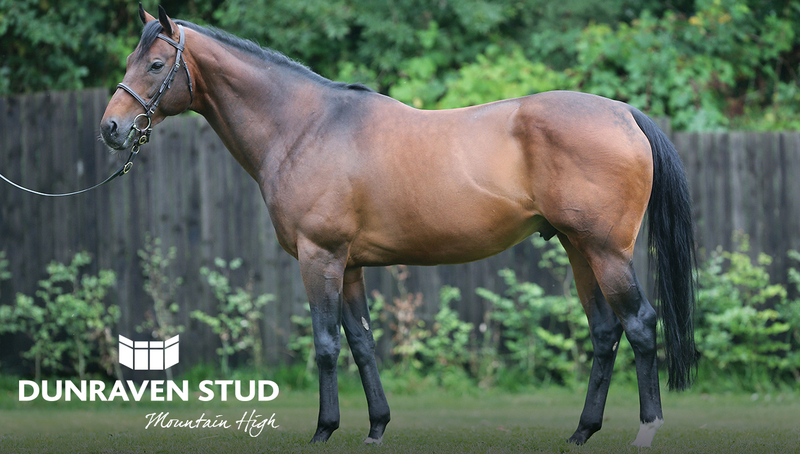 Siblings include Breqeders Cup hero Islington and 4 other black type performers, Mountain High boasts a true stallions pedigree and is arguably one of the most proven National Hunt sires of his generation, whilst also providing a perfect out cross for Northern Dancer bloodlines. Concession for Black Type & Multiple Mares.